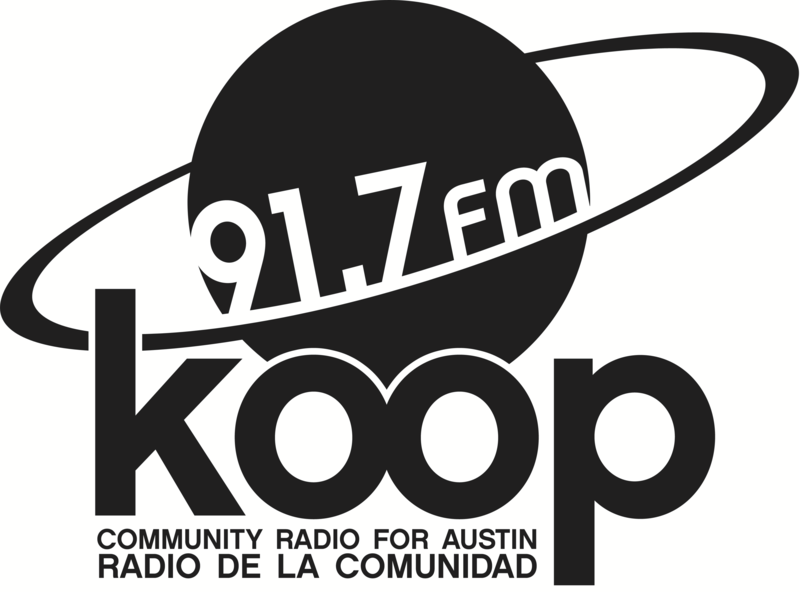 Home › Membership Drive › KOOP Radio needs your support! KOOP Radio needs your support! This week is our third and final show of KOOP’s Fall Membership Drive. Both Canucks will be in the studio along with DJ AsuraSunil, and we’ll be looking for your support as we press into the end of the drive—we’ve got one weekend left to reach our goal of $100,000 to support homegrown, independent community radio in Austin! In addition to our favorite Canadian indie artists and the Neil Young Song of the Week, one lucky KOOP supporter will receive a pair of tickets to see Tei Shi when she performs next week at Stubb’s! We ask for your support only twice a year, but those two membership drives are what keep us on the air, bringing you the latest and greatest independent Canadian music every week, for over twelve years now. If our 90 minutes of music brings some joy to your Fridays—and if you appreciate the fiercely independent, intensely local, community-driven news, commentary, and music that KOOP has been offering for over 20 years—we need your support to keep it on the air! Please consider becoming a member of KOOP today—in addition to our limited-edition KOOP T-shirt and other gifts, you’ll be sustaining America’s only radio show dedicated to independent Canadian music, and the entirety of KOOP and its contributions to the Austin community. Give our friendly volunteers a call during the show (Friday, 4:30–6:00 PM Central) at 512 472-KOOP (5667) to pledge your support or donate online, anytime, at KOOP.org.